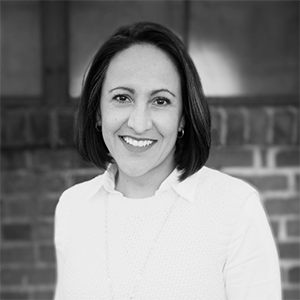 Claudia Zuazua | Williamson, Inc.
Claudia joined the Williamson, Inc. team in January 2015 and currently serves as Community Development Manager, where she greets visitors at the front desk and oversees administrative office needs. Prior to her promotion, she served as the Member Relations Coordinator. She resides in Williamson County with her husband and two sons.